The Historical Performance Department trains singers and instrumentalists to succeed in today’s professional music world. Graduates emerge in the forefront of today’s young Renaissance and Baroque performers, gaining depth, versatility, and professional acumen from the Conservatory’s program. 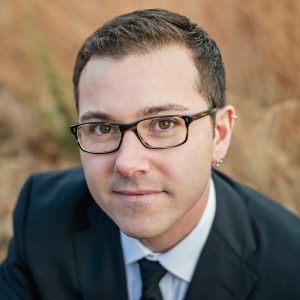 Recent alumni have performed with American Bach Soloists, Apollos’s Fire (the Cleveland Baroque Orchestra), ARTEK, Ayreheart, the Baltimore Consort, the Boston Early Music Festival Orchestra, Cambridge Consort, Catacoustic Consort, the Folger Consort, Harmonious Blacksmith, Hesperus, Juilliard 415, Les Délices, Magnificat, Montreal Baroque, New York Collegium, New York’s Ensemble for Early Music, Orchestra of the Age of Enlightenment, Philharmonia Baroque Orchestra, Tempesta di Mare (Philadelphia Baroque Orchestra), and the Waverly Consort. Our all-performer faculty consists of directors and core members of the Baltimore Consort, Tempesta di Mare, and REBEL. Peabody is located in Baltimore’s historic Mt. Vernon district within the early music rich New York–Philadelphia–Washington corridor. Regular community outreach events at churches and synagogues, the Walters Art Museum, etc. Leading figures in early music have performed and given master classes at Peabody including Bartold Kuijken (Baroque flute), Julie Andrijeski (Baroque dance), Jaap ter Linden (Baroque cello), Ronn McFarlane (lute), Andreas Scholl, Drew Minter, Nell Snaidas, Julianne Baird, Ann Monoyios, and Jennifer Lane (voice). 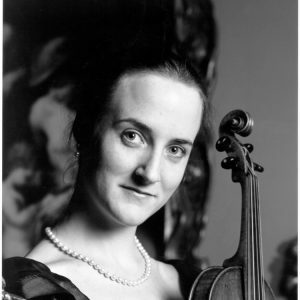 Risa Browder has performed with the Folger Consort, Washington Bach Consort, Smithsonian Chamber Players, REBEL, English Concert, London Baroque, Consort of Musicke, London Classical Players, Academy of Ancient Music, Hanover Band, Florilegium, Musiciens du Louvre, and Purcell Quartet. A member of the Peabody faculty since 1982, Mark Cudek founded the Peabody Renaissance Ensemble in 1988 and the Peabody Consort in 1996. He is also Artistic Director of the Indianapolis Early Music Festival, a founding member of the Baltimore Consort, and founder and director of the high school early music program at Interlochen Arts Camp. 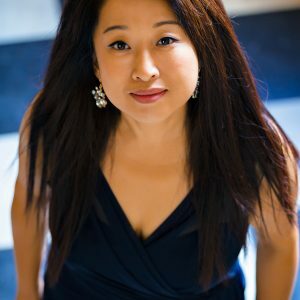 Renowned for her artistic versatility, soprano Ah Young Hong has interpreted a vast array of repertoire, ranging from the music of Bach and Monteverdi to the songs of Zemlinsky and Shostakovich to the works of some of the 21st century’s most prominent composers. 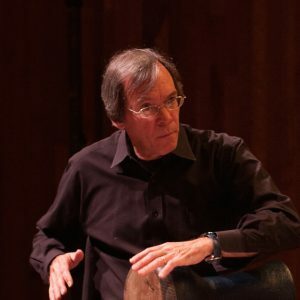 John Moran performs across the world with the Smithsonian Chamber Players and Orchestra, Folger Consort, Washington Bach Consort, New York Collegium, Boston Early Music Festival Orchestra, Les Musiciens du Louvre, The Consort of Musicke, and English Baroque Soloists. 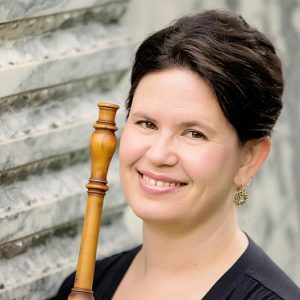 In demand as a performer on historical oboes, Margaret Owens appears with many of North America’s period-instrument ensembles, including American Bach Soloists, Apollo’s Fire, Ars Lyrica, the Baroque Chamber Orchestra of Colorado, Mercury Baroque, North Carolina Baroque Orchestra, Tafelmusik, and Tempesta di Mare. Award-winning early keyboard specialist and director Adam Pearl is in demand as a performer of both solo and ensemble music. 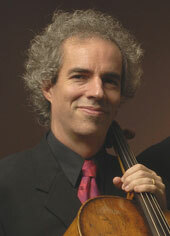 He has performed throughout the United States as well as in Europe, South America, and Asia. 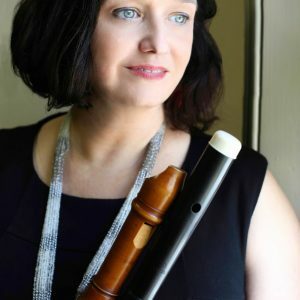 Gwyn Roberts is one of America’s foremost performers on recorder and baroque flute, praised by Gramophone for her “sparkling technique, compelling musicianship, and all-around excellence.” She is also co-founder and -director of Philadelphia Baroque Orchestra Tempesta di Mare. 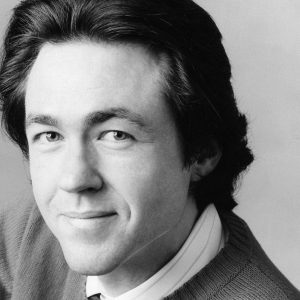 Baritone William Sharp has a reputation as a singer of artistry and versatility, garnering acclaim for his work in concert, recital, opera and recording. He performs actively, as he has for four decades. He has appeared with most major American symphony orchestras. 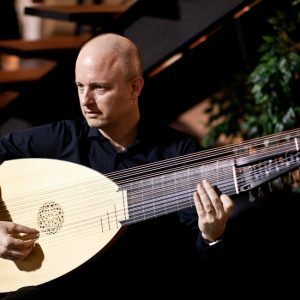 Lutenist Richard Stone has performed as soloist and accompanist worldwide. The New York Times called his playing “beautiful” and “lustrously melancholy,” while the Washington Post described it as having “the energy of a rock solo and the craft of a classical cadenza.” He founded and co-directs Philadelphia baroque orchestra Tempesta di Mare. The Historical Performance Department is always working to strengthen the program and improve its instrument collection.